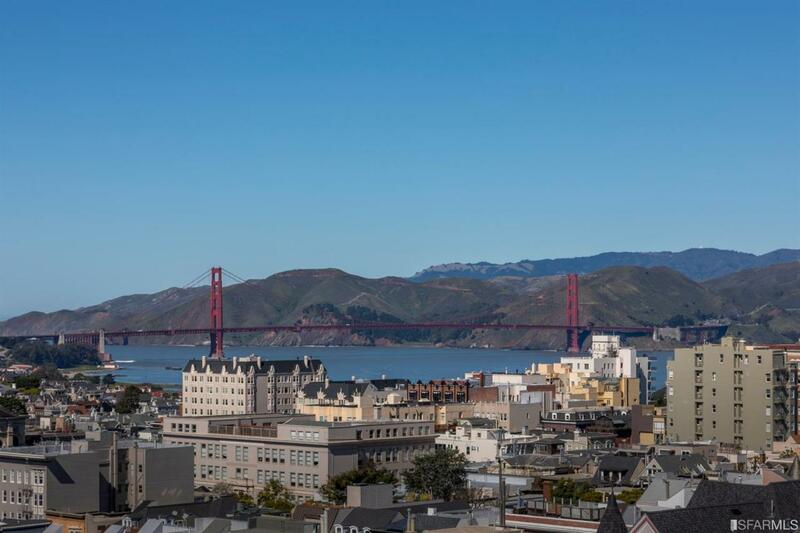 North Facing Condominium with stunning views to The Golden Gate Bridge, The Marin Headlands, Lafayette Park and beautiful Pacific Heights. Floor to ceiling windows and a fresh-air balcony. 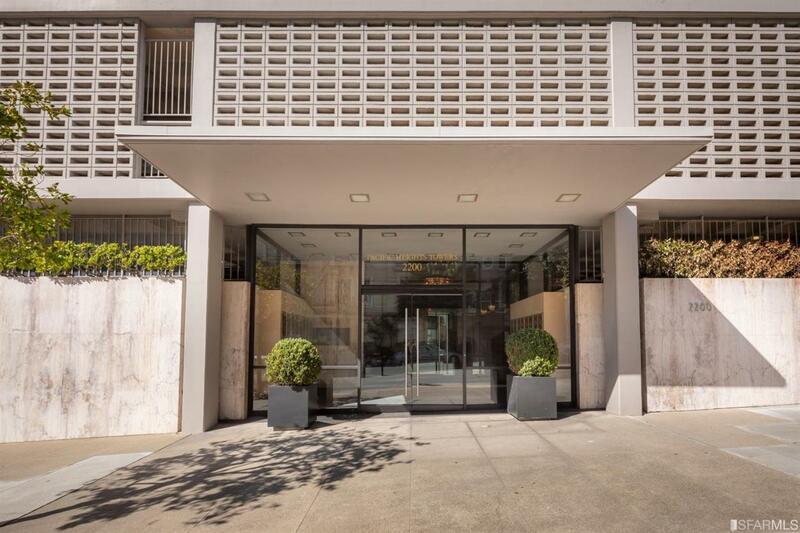 This would make a wonderful principal residence or the perfect Pied-a-terre! Adjacent to beautiful and recently restored and renovated Lafayette Park. Close to the myriad fine restaurants, shops and services to be found on Upper Fillmore Street. 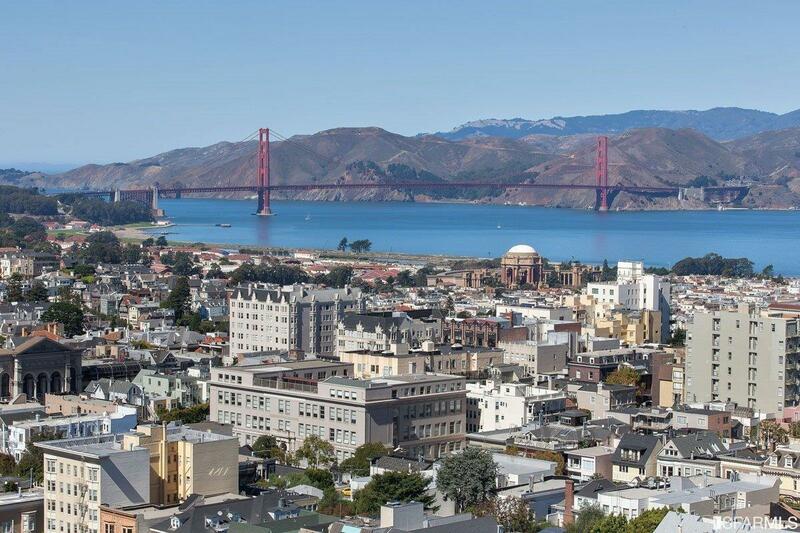 Centrally located close in for easy access to other fine locations, The Financial District, 101 North and South. Public transportation is just outside the front lobby of the building which is attended 24/7 by door person/security person. Professional Management. 1-Car Deeded Parking, a large spot. Extra Storage. Laundry Facility. Penthouse Level Pent-room, common Club Room for entertaining by reservation. 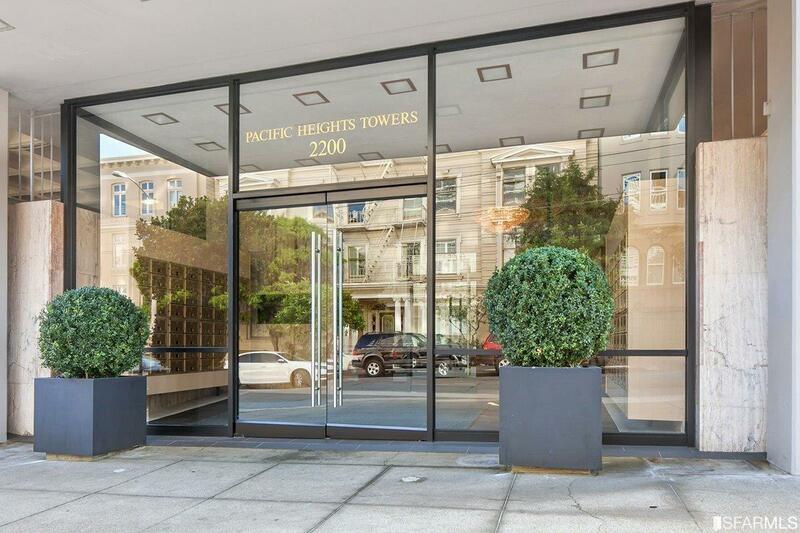 Pacific Heights Tower is one of the most desirable buildings in the City to live in. This is a true walkers paradise and is not to be missed. Great Value! Listing provided courtesy of Louis Silcox of Compass.